Applications are invited from eligible candidates for admission to 5 year integrated B. A. LL.B., BBA. LL.B., 3 year LL.B. 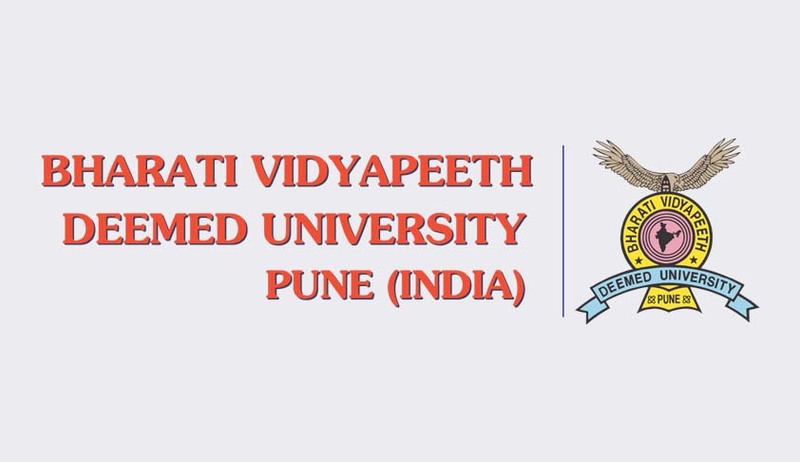 and LL.M programme at Bharati Vidyapeeth Deemed University New Law College Pune for the academic year 2016-17.